The Spanish National Team of Artistic Swimming (formerly known as synchronised swimming) has won 5 medals (1 gold, 3 silvers and 1 bronze) in the first World Series competition, which took place in Paris last weekend. 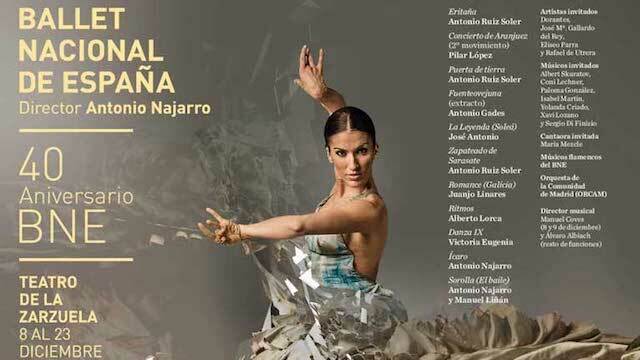 Last Saturday, Cañizares attended a premiere by the Spanish National Ballet, to commemorate the company’s 40th anniversary, and Antonio Najarro’s, the company’s director, final production. As always, it was a spectacular concert.